Cassation ruling 11 July 2018. Protection of heritage in the family crisis: separation and divorce. Let's talk about Collaborative Practice: separate and divorce well. Study Meeting: The limits of parenting. 27/09/2018. "Separate Well" - presentation of the book. 25/10/2017. "From the law to the law", conference against violence against women. 26/11/2016. Participation in "I do it for love" - ​​The forms of psychological violence. 8/10/2016. "Separation and sustainable divorce: in Milan he speaks with the mayor Sala". 09/07/2016. 20 October 2018 book releases: "A Mindful Divorce. Uncoupling with the Collaborative Process "
The study was founded by Avv. Armando Cecatiello from a twenty-year experience in the right of family and people. The Law Firm Cecatiello operates in Milan, throughout the country and assists its customers internationally using professionals and collaborators all over the world. Professionals, trained in mediation and collaborative practice, offer the most recent ways to resolve disputes in judicial and extrajudicial matters. 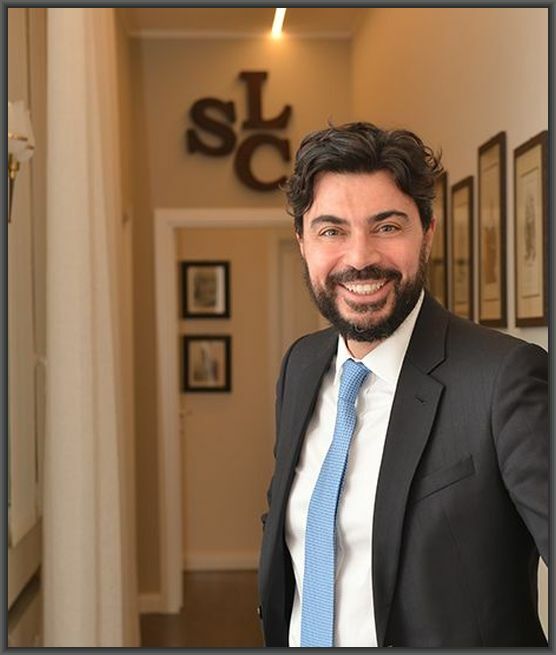 The lawyer Armando Cecatiello graduated in law at the University of Milan; from 1997 is registered with the Milan Bar Association and is licensed to sponsorship before the Supreme Court of Cassation and the Superior Magistracies. The lawyer Armando Cecatiello set up the law firm Cecatiello in Milan, standardizing the principle of protection of individual rights, of the person, in every moment of existence, with a human approach and maximum attention to the client. The experience as a divorce lawyer allows him to conduct in the best way the various phases of separation and divorce in judicial or out-of-court matters. For over twenty years he has been dealing with family and people's rights, an attentive scholar of alternative methods to litigation, is developing his research in the field of family law, negotiation and collaborative practice both in Italy and in the USA. 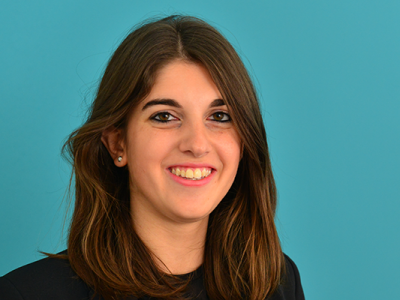 È Ombudsman, Collaborative Lawyer, Collaborative Practice Trainer. He founded Soccorso Rosa Onlus, an association that deals with the prevention and study of gender violence. He is a member of Aiaf (Italian Association of Family Lawyers) and is the author of several publications on family law and the protection of minors: "Basta Basta. Instructions for Abuse "Boston Publishing, 2015; "Bully You Busted Me, 2016 Boston Publishing; "My Parents Divide. And me? "2016 red! Ed . 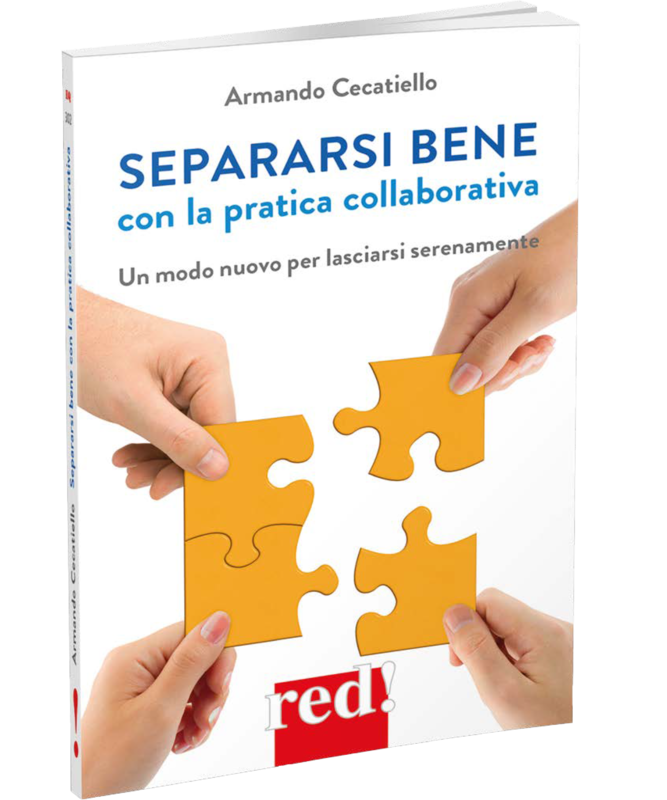 ; "Separating Well with Collaborative Practice" red! 2017. Both father and son worked In the Collaborative Practice the interaction between the parts is fundamental and, at times, other lawyers are involved, besides lawyers: psychologists and couple therapists. At the center of the question is the well-being of the children, the commitment of the parents to collaborate with each other, to never denigrate the former partner and to request, if necessary, the help of a child specialist or a family relations facilitator . Each topic is explained through the narration of real cases and situations that actually happened. Degree in Law at the University of Milan. It corresponds in Italian and English. Specializing in Family Law: Divorce Lawyer, Matrimonialist, Studio in Milan, Studio in Rome. Adoptions, asset protection, trust, collaborative divorce, child custody, minor maintenance, collaborative practice, international divorce, international adoption. The lawyer Armando Cecatiello, matrimonial lawyer, divorce lawyer of the Court of Milan, has been working for over twenty years separations and divorces in judicial and out-of-court matters. 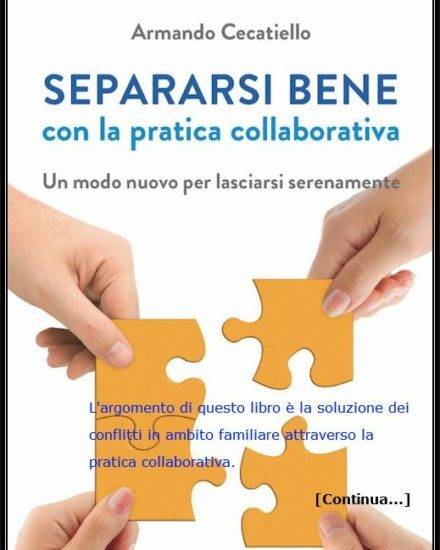 Specialized in "Collaborative Practice", "collaborative divorce", Is a trainer for AIADC (Italian Association of Collaborative Professionals) and holds courses at the Aiadc offices in Italy. The Law Firm Cecatiello has a long experience in succession law and testamentary disregard at national and international level. The hereditary succession, governed by the principles of succession law through a set of rules, ensures the passage of assets and the continuation of all active and passive legal relations from the deceased to his heirs. In this perspective a conscious vision of how to transmit one's own goods is necessary. The experts of the Firm will be able to protect the interests in case of doubts about the will. 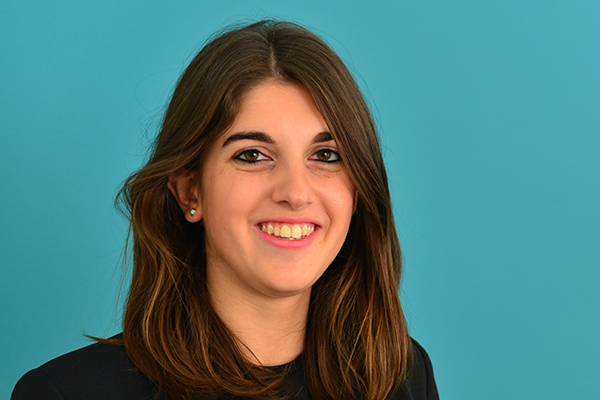 The lawyer Cecatiello has great experience in every matter related to family law, from the simplest to the most complex, from the patrimonial and relational point of view, both in Italy and internationally. He has published several books based on his experience as divorce lawyer, matrimonialista, with a description of practical cases: "Separating well with collaborative practice" (on collaborative divorce), "My parents are divided. And I? - Separate and divorce by protecting oneself and the children "(on the aspects of fostering and keeping children)," Now that's enough! Instructions against abuse "(a book on the phenomenon of gender-based violence, particularly violence against women, and the situation of children), "Bully you broke me" (identify attitudes that lead to bullying and run for cover before the target person becomes a victim).